Albion Court « Analogue Projects Ltd. Located in the heart of historic James Bay only half a block away from the Dallas Road waterfront. 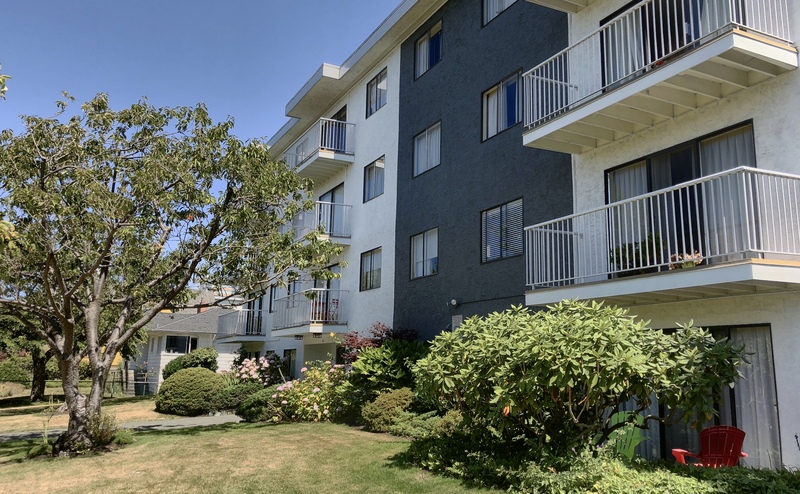 Walking distance to James Bay Village and minutes away from the BC Legislature, Victoria’s Inner Harbour, Fisherman’s Wharf and Beacon Hill Park. Recently renovated lobby, hallways, and laundry room.